To submit your information for consideration at an independently owned and operated Franchise location, go to the Store Locator. Search for a store in your area and then click on the "submit your information" link. 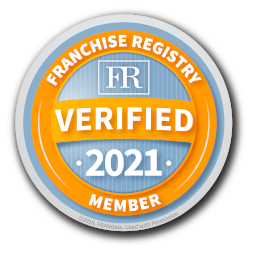 Your information will be sent directly to the appropriate franchisee and they will be in contact should your qualifications match those of someone they are looking for.